The Lightning Turtles are going to the State Tournament! 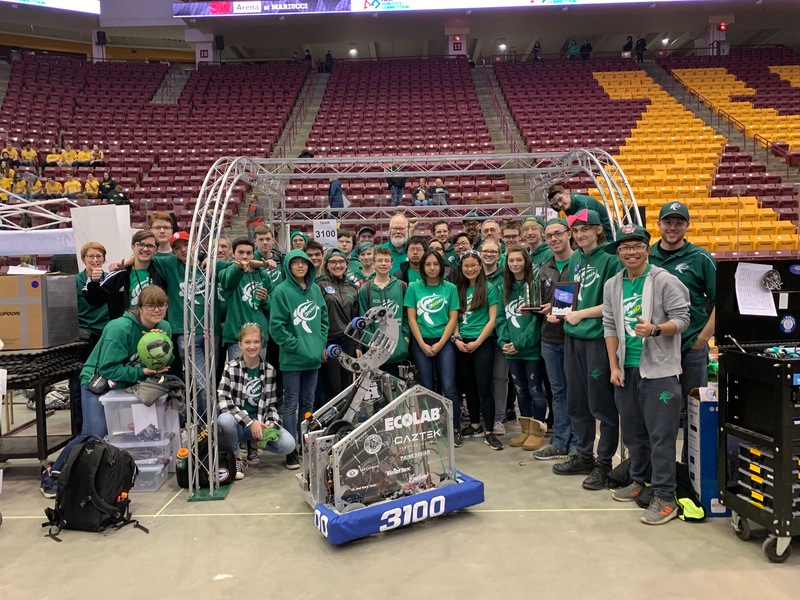 on May 18th, we will be participating in the state robotics tournament at the Williams Arena on the UofM campus. We hope to see you there! Thanks to all our supporters and sponsors – we appreciate EVERYTHING you have done for us! We were Selected as Runner Up for the FIRST 2019 Safety Animation Award!